Diana Bologna is an actress. Diana Bologna appears in the credits for the movie Brooklyn's Finest (2010). In 2014, Diana Bologna appeared on the TV show Unforgettable. As of 2018, Diana Bologna has appeared in only one movie. 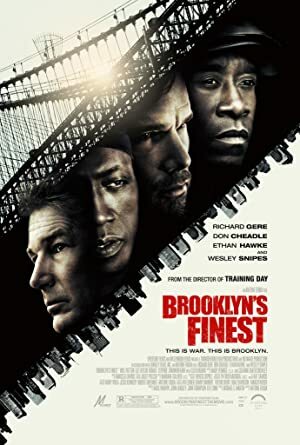 Brooklyn's Finest is the only recent movie featuring Diana Bologna. Diana Bologna played Arguing Woman in Brooklyn's Finest, released in 2010. As of 2018, Diana Bologna has appeared on only one TV show. Unforgettable is the only recent TV appearance for Diana Bologna. Diana Bologna played Parent on Unforgettable in 2014.